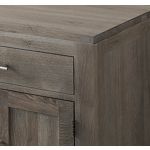 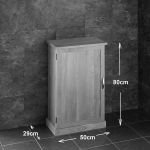 We are delighted to offer the Grey Wash additon to our narrowest Oak Cabinet range. 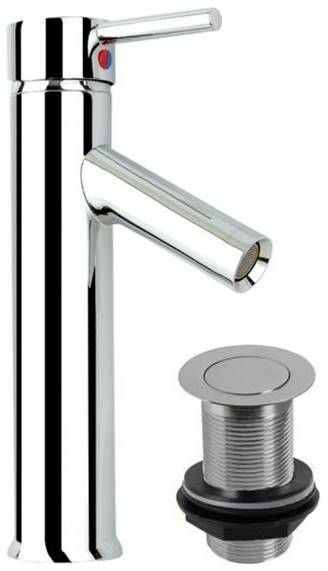 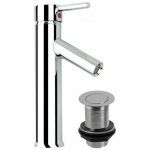 At a slimline 29cm front to back, this Brand New model has been designed for those narrower bathroom or en suite installations. 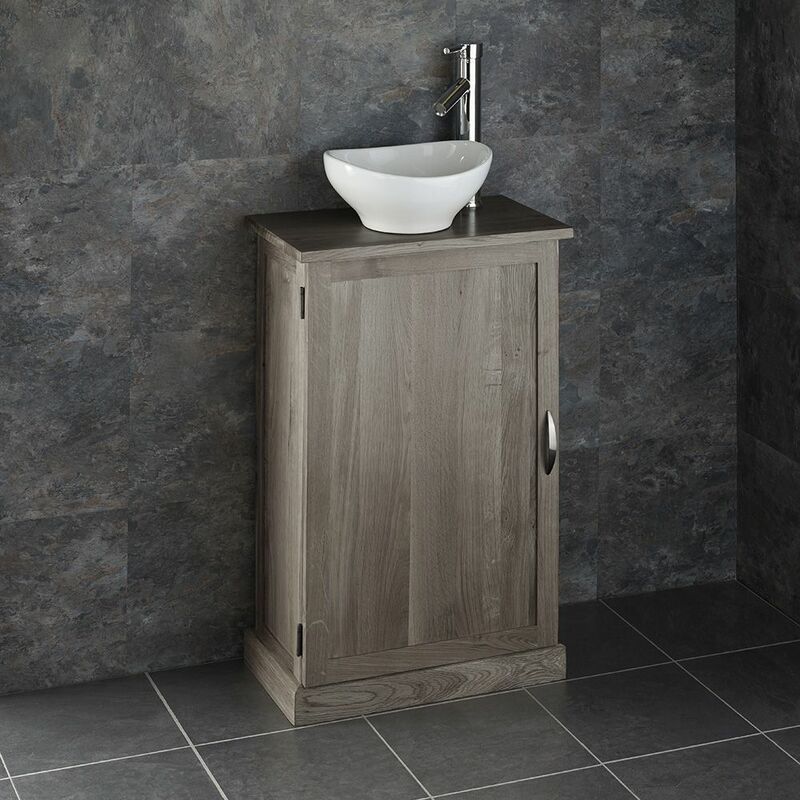 This new model is one of the latest solid oak, single door, narrow freestanding basin units that we’ve got in stock. 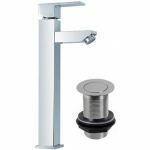 It’s practical, affordable and stylish, which means it’s at the top of a lot of shopping lists when it comes to refurbishing bathrooms. With this solid oak freestanding basin unit you can install it in the smallest spaces which makes it ideal for cramped cloakrooms, en-suites and small bathrooms. 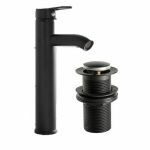 If you’re looking for a high quality basin unit that’s not going to cost the earth, this is definitely the one that you need. 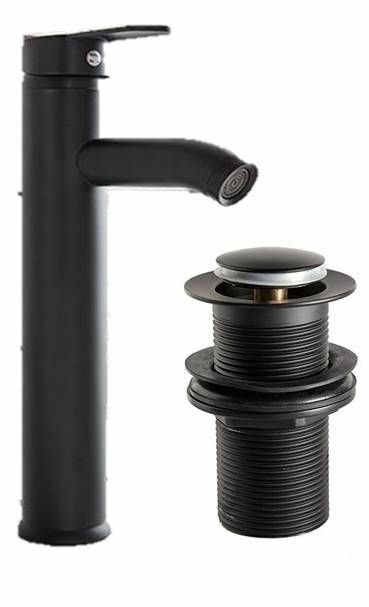 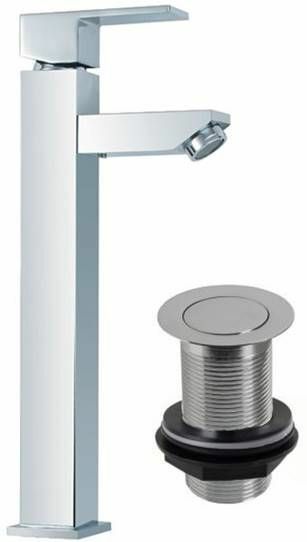 With this basin unit we also supply a basin, single lever mixer tap, push click basin waste and tap hoses. 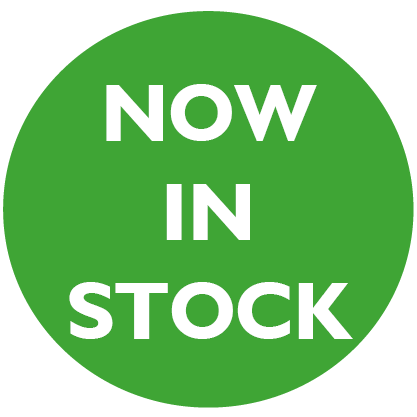 This means you’ve got everything you need to install it once it arrives. 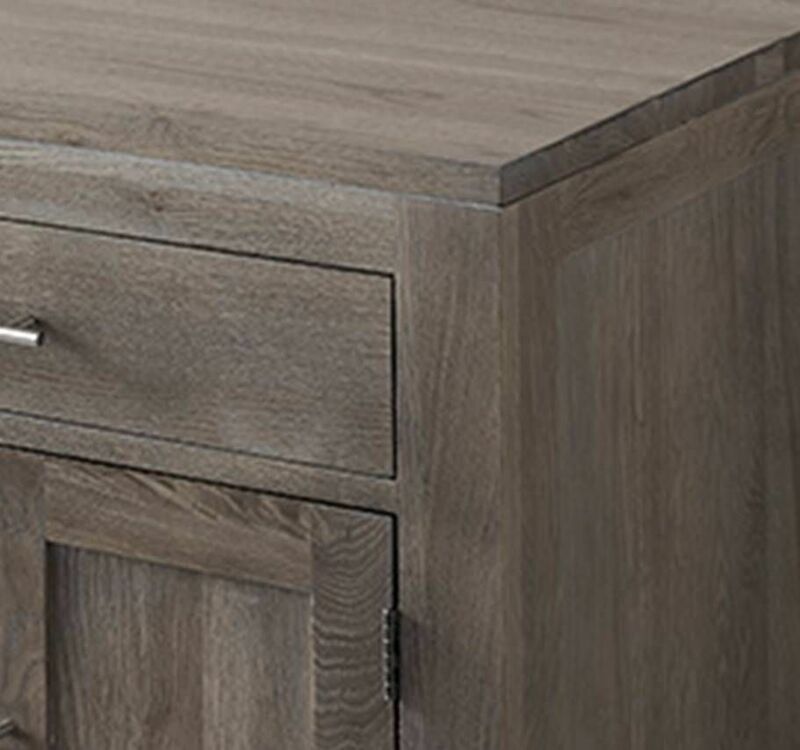 Don’t forget all of our solid oak units are sent pre-assembled – so there’s no need to fiddle about building flat packed furniture either. Get a real bargain with this narrow freestanding basin unit here at Clickbasin – grab yours today to avoid disappointment.